Assistance in financing, leasing, and rental plans within 4 hrs of the KC Metro! 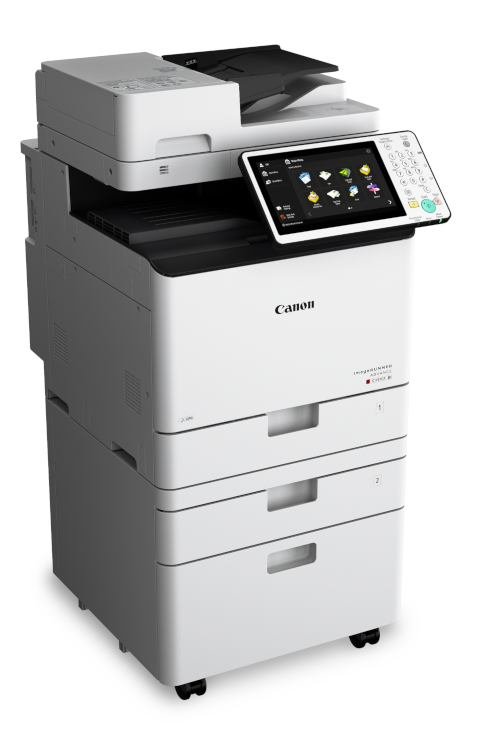 Canon's multifunction product line-up includes a full range of products with a combination of copy, print, fax and/or scan functionality. 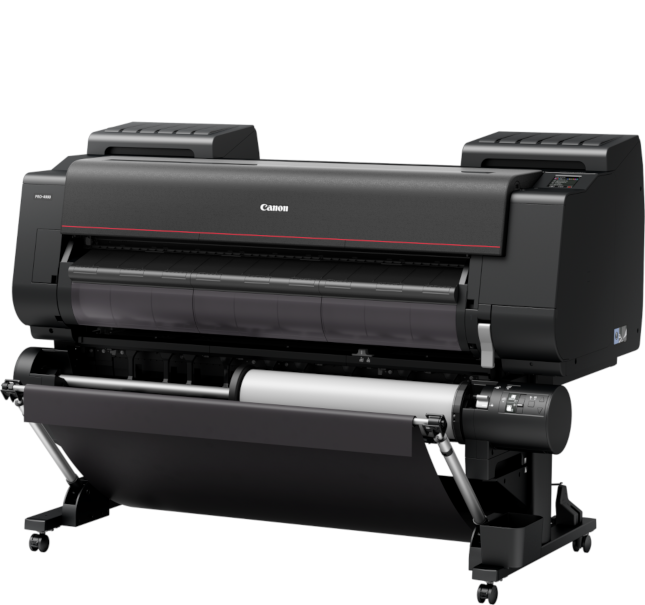 As Canon resellers, we can help you select the right office printer, black and white or color copier, production printer, scanners and more office equipment. By creating a plan to control your current office equipment needs, we will optimize your copier and print management so you get the most value from your services. 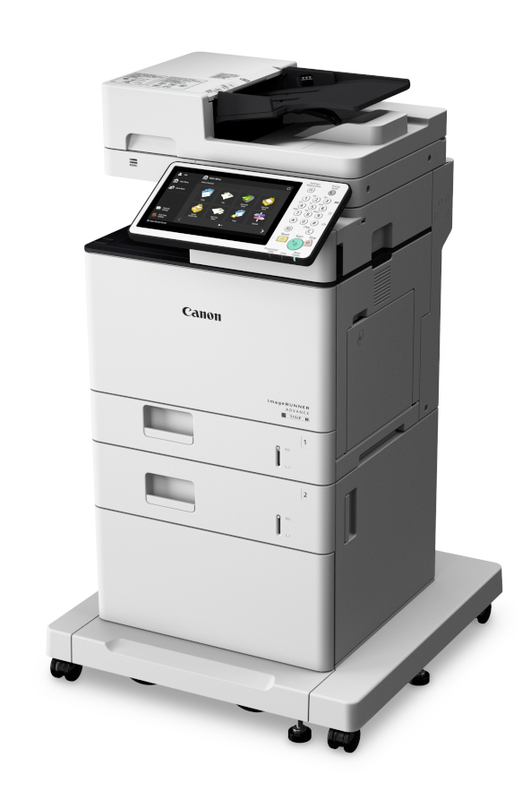 Specialized software packages or document management systems utilize Canon and Xerox equipment more than any other copier available on the market. 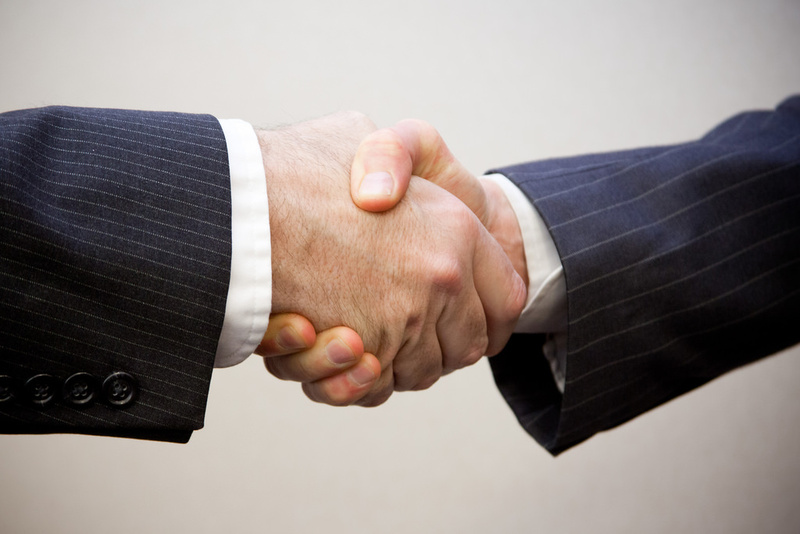 Our financing, leasing, and rental plans are the most flexible and affordable in the industry. We will match products and equipment with your businesses current need, whether that’s to own, lease, or rent in order to save your business money and plan for future growth. We finance, lease, and rent to the greater KC metro, including but not limited to: Kansas City, Overland Park, Lenexa, Leawood, Raytown, Lee's Summit, Independence, Greenwood, Gladstone, Grain Valley, Harrisonville, Kansas City, Liberty, North Kansas City, Parkville, Springhill, Stillwell, Gardner, Olathe, Blue Springs, Bonner Springs, Freeman, Lone Jack, Oak Grove, Platte City, Pleasant Hill, Smithville, Lousiburg, Archie, East Lynn, Excelsior Springs, Garden City, Lawrence, Lawson, Leavenworth, Lexington, Paola, Richmond, Tonganoxie, Kearney, and more! Let us worry about your print equipment while you take care of the rest of your business! 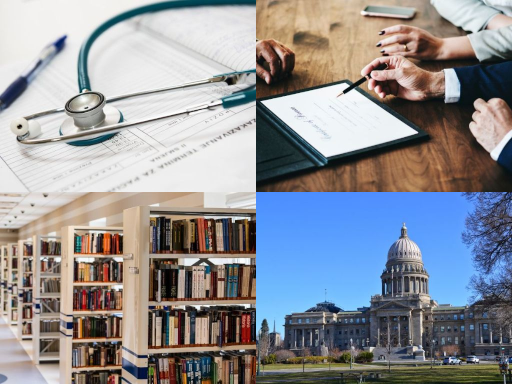 Many types of ogranizations—hospitals, law firms, schools, governemnt entities and others—have unique, specialized information workflow needs, and Canon's propriety software is able to implement tailored vertical solutions to help specific industries or individual companies, improve workflow performance. 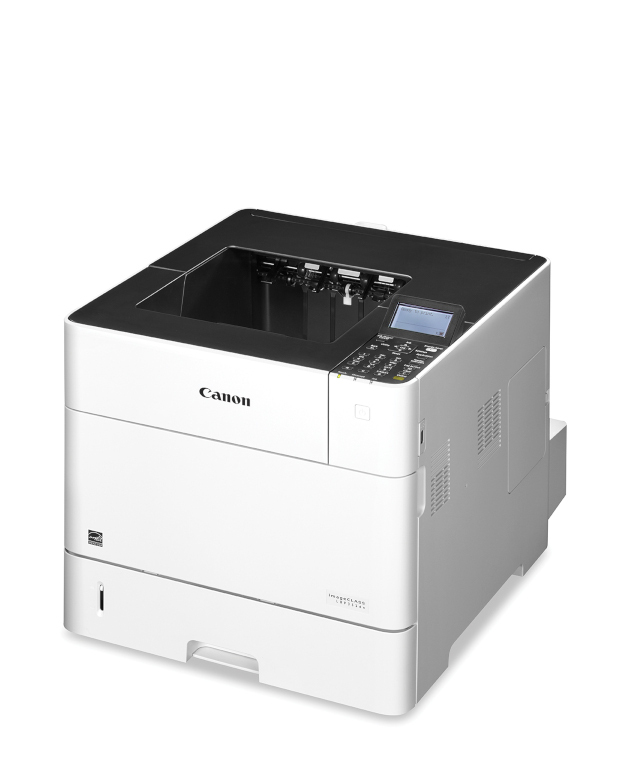 With us as your Canon resellers, we can get the best deal on a new or used copier. In March of 2019, our CEO adopted a beagle from Grandview Animal Hospital. Millie has become a happy-go-lucky, valued sales member ever since. Head over to our Facebook page for more updates on Millie and our dog-friendly workspace!